We received the first batch of our awesome “PCAP or it didn't happen” T-shirts today! Want one for yourself? 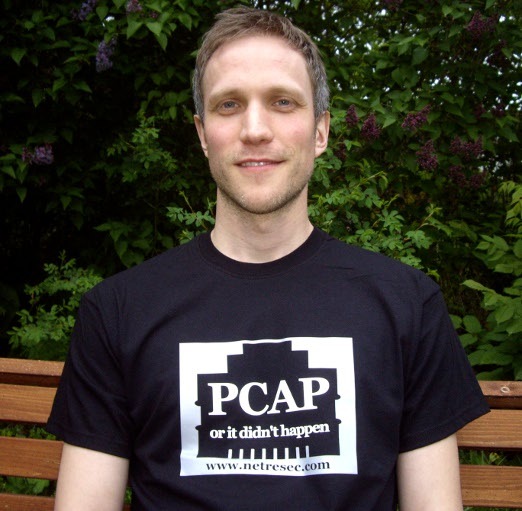 Visit www.netresec.com/?page=PcapTshirt to order your own PCAP or it didn't happen t-shirt!